He was born in Cuitadella, Minorca in 1991 and studied clarinet with Isaac Rodriguez at the Conservatori Superior del Liceu in Barcelona, later continuing his post graduate studies in Nice (France) where he undertook a course on classical and contemporary interpretation under the tutorage of the well know French clarinetist Michel Lethiec, there he was unanimously awarded a first class degree with honours by the jury. He has performed as both a solo artist and as part of various chamber formations all over the Spainish mainland, the Baleric Islands and Europe, ( Barcelona, Málaga, Madrid, Palma, Maó, Vilanova, Vielha, Niça, Prada de Conflent, Manresa, Birkfeld…) and has received master classes from internationally recognised teachers. 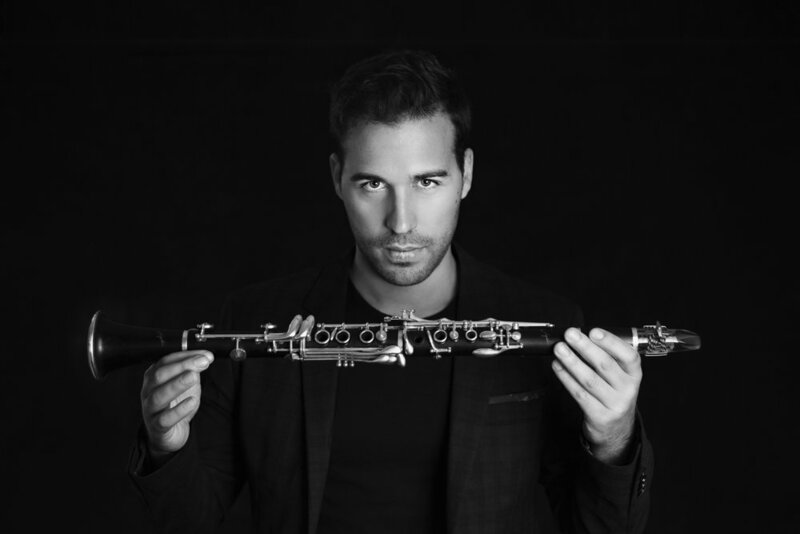 He was accoladed with the 1st prize in the Arajau Compertition (2015), he was also a finalist and received the audience’s award in the International de les Corts competition (2012). Later on he reached the final of the International Birkfield Music Compertition in Austria (2015) and was honoured with the special prize awarded by the Barcelona UNESCO Orchestra, with whom he toured in 2015, interpreting The Clarinet Concerto for clarinet and orchestra K.622 by W.A Mozart under the direction of the maestro Gonçal Comellas. 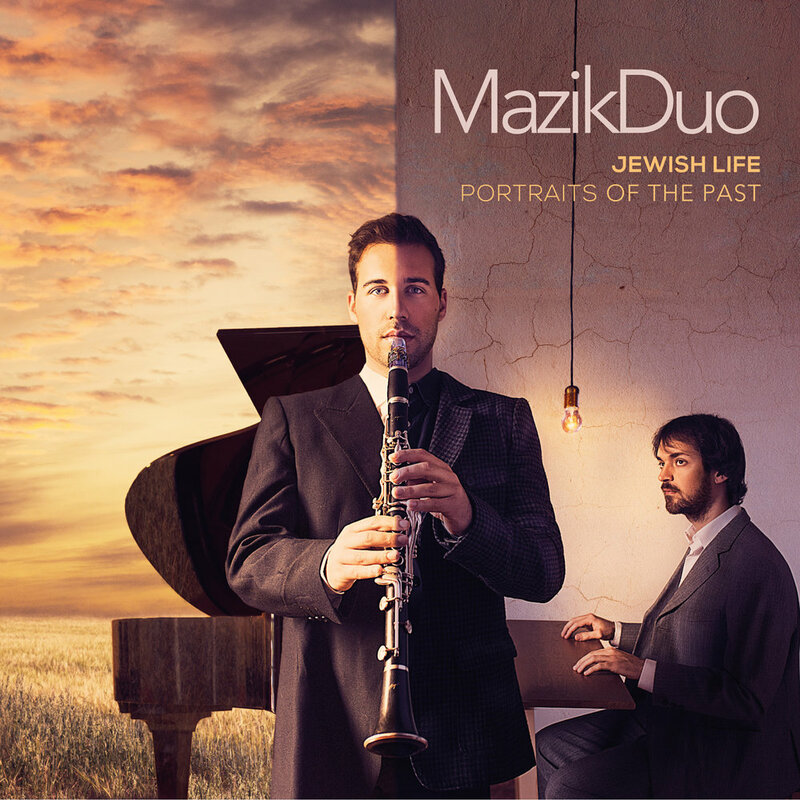 He is currently playing with both The Minorca Chamber Orchestra and the musical ensemble MazikDuo, he has performed numerous concerts with them as part of their actual project Jewish Life, Potraits of the Past.